The Weekly Racer: When did you get started in racing? 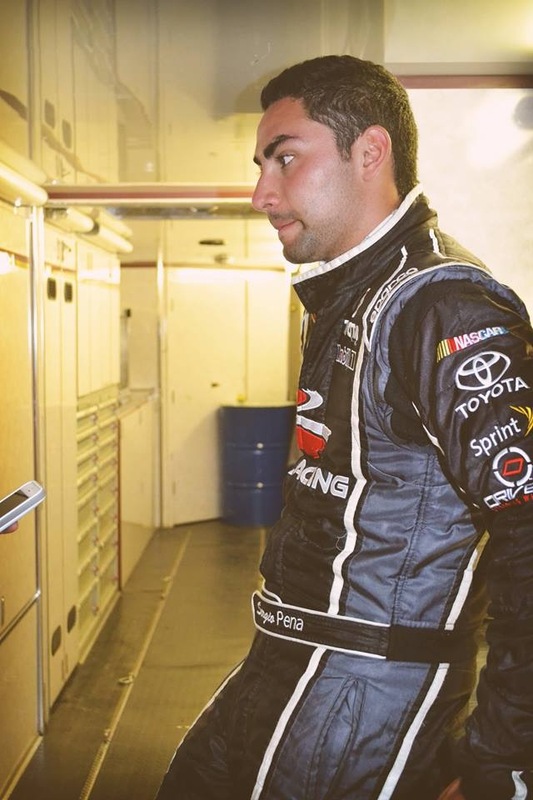 Sergio Pena: I got started when I was seven years old in karts. Running road course karts, a lot different than what I’m doing now. TWR: Tell us a little bit about your background in racing. SP: I have raced road courses for pretty much my entire life. I moved from go karting to formula cars when I was 13, when I was 16 I moved moved to Late Models. Did only a couple races and moved to K&N the next year. 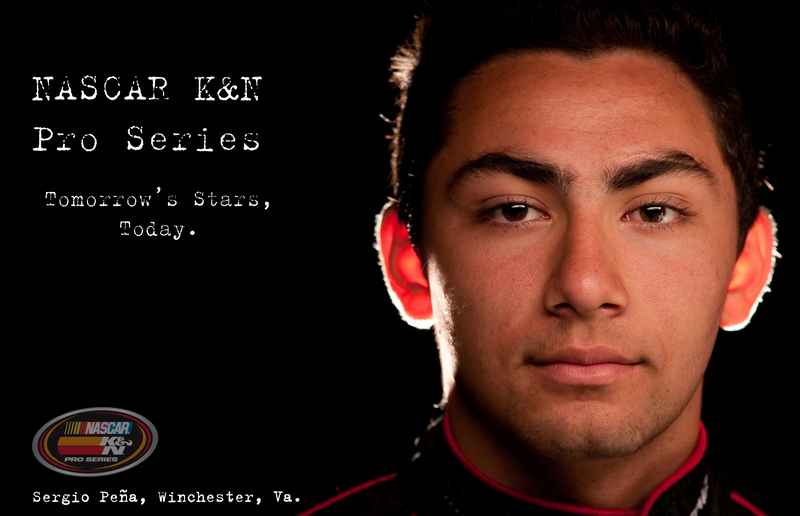 TWR: So from go karts to K&N all in a couple years? SP: Pretty much yea! It all happened pretty fast. I was really young moving up the rank each year, you know trying to move up as early as possible to try and get as much experience every year. TWR: So what made you want to start racing? SP: My dad really. He’s from Columbia and he used to race dirt bikes in Columbia. So when I was little I got a little dirt bike, I never races it competitively though, but my dad and I would mess around in the back yard. I was going to end up hurting myself so we ended up taking the motor of the dirt bike and putting it on a go kart. 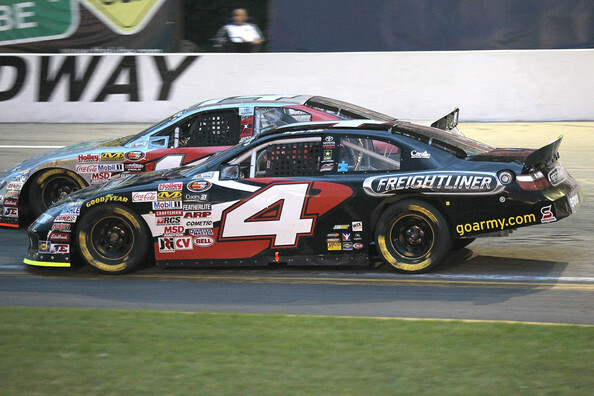 TWR: So taking the whole “big show” out of K&N, growing up what has been your favorite thing to race? SP: I would have to say go karts man, go karts were just so fun! I think its just the most pure form of racing, everyone is pretty much equal, there is no real advantage from kart to kart and there is no saving anything either, its from lap one to the checkered flag as hard as you can go! 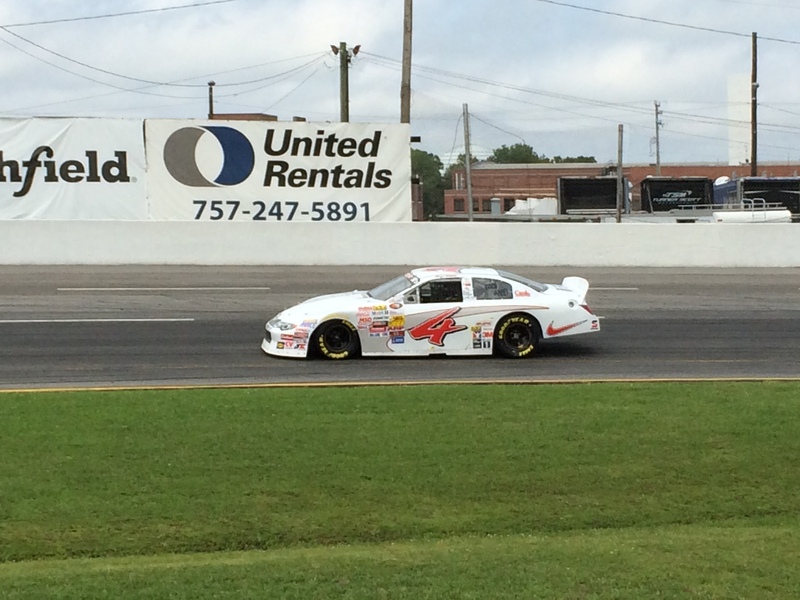 TWR: In your time on the K&N circuit what has been your favorite and least favorite track to go to? SP: Least favorite, its hard to say because least favorite to drive and race is Bowman Gray just because I have yet to finish there. I have blown up or had a mechanical issue every year. But its also one of my favorites at the the same time because the atmosphere is so cool! My favorite track to actually race at is New Hampshire, I love that place and we go there next so I am really excited for that. I think its really because of my road course background. Long fast straightaways like a road course then hard breaking into a flat turn which is very characteristic of a road course. TWR: Little road course work transferring over to the oval side of things I see. SP: You know all of my wins have been on pretty flat tracks so I really think my road course background has helped out with that. TWR: What is one track that is on your bucket list to race at? SP: Bucket list, oh man… Ever since I was little I wanted to race at Laguna Seca out in California. I would love to take a lap around Nuerburgring in Germany, that like a twenty four mile track its just awesome! Of course Daytona that would be awesome! TWR: Which course, the road course or full circuit? SP: Both! The 24 Hour and the 500 for sure! TWR: Do you have any superstitions? Like you don’t use the color green, or where a certain article of clothing each race? SP: Not really you know. The only thing weird that I have done my entire life really was put my left glove on first. I have no idea why I just always do. TWR: How do you personally get ready for the race? SP: You know I just really go with the schedule for the day. I get here early and help the guys unload. Help set everything up, jump in the car and practice, talk a little bit with my crew chief. To prepare for the race I talk to a lot of the drivers, just to get a feel for how their car is, just to get an idea on how there car is. TWR: What do you typically do in your free time away from the track? SP: My free time, I work out a lot! I am really into fitness and I think it helps out a lot here in racing. Really into photography and videography, I have this really awesome camera and make a lot of videos and stuff. I do a lot of pictures and videos for the late model guys. Anything out doors, I love long boarding, me and my roommates go out long boarding, we tend to hurt our selves anytime we go out but just anything outdoors! Now lets have a little fun a get to know a new side of Sergio with a few questions from our popular Driver Series interviews! TWR: Its a hot day, your walking by an ice cream shop, what flavor do you order? TWR: Do you play any kind of video games? SP: Yea! I play a lot of NASCAR The Game, me and my roommates will do a couple races almost every night before we go to bed! TWR: Do you do any iRacing at all? SP: I used to have iRacing, and being with Rev Racing we are sponsored by iRacing so we get an account, I actually need to get my account reactivated! TWR: I actually just got started in that myself, do you feel that it really helps out as mush as they say it does? SP: Oh for sure! Definitely! My teammate Jay Beasley he uses it a lot, I was actually over at his apartment the other day during our lunch break and we were actually practicing at Langley with the K&N car. You can’t get the actual real feeling, there is nothing like getting that actual feeling but its as close as you can get! TWR: What is your favorite kind of food? SP: I love Italian food, its probably my favorite. Actually Columbian food is really good too. I would say pizza! Or Chipotle… I eat Chipotle religiously! TWR: You can go anywhere in the world, all expenses paid for you and just one guest. Where would you go, who would you bring and why? SP: Oh my gosh this is a tough one! Where would I go, thats a good question… I would say I would want to go to Abu Dhabi. Its such a such an exotic country you know. They actually have an indoor ski resort so you can go snowboarding pretty much in the desert. Who would I take, thats a tough one… Yo know what I would take my dad, he has taken me everywhere racing so I would definitely take my dad!